On today’s date smartphones became one of the most important things in human life. According to a survey by App Annie, Smartphone users on average use 9 apps per day. And over 30 apps per month. Yearly developers from various part of the world produce a massive amount of apps. Some of them are really revolutionary innovative. Photomath Inc. has designed one such app. The name of the app is Photomath. Which solves math problems just by scanning via smartphone camera. This is one of the best apps to solve mathematical problems. This app uses augmented reality (AR). 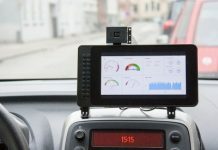 It means it simply solves the math problems using your smartphone’s camera. This app can solve various math problems. It can solve arithmetic equations, Logarithmic equations, simultaneous equations, etc. Not only basic math problems but Photomath can solve calculus problems too. It can easily solve differential and integral equations. The best thing about this app is this app can recognize handwriting. So that just scribble down the equation you want to solve, use Photomath app. And your equation is solved. 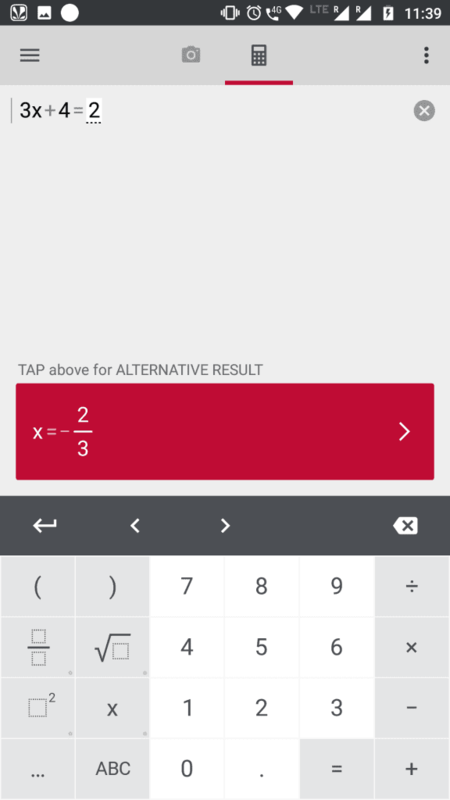 How does Photomath app work? 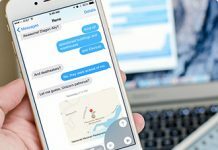 Using this app is really very easy. Even the small kid can use this app. First of all, keep your math equation ready. Install Photomath app from Play Store or Apple’s store. Open the app. 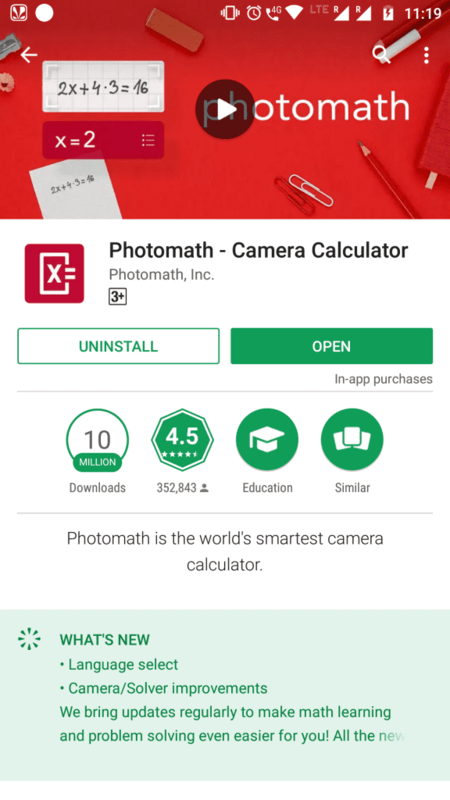 If your phone has Android nougat then allow Photomath to use your phone camera. Simply point rectangular box on your phone’s screen on your equation. And your equations is solved. You will get an answer to your equations in just a few seconds. Answers will be in a red frame. The best feature about this app is it gives step by step explanation of the answer. Just click on the red frame where you see your answers. And you get a stepwise explanation. 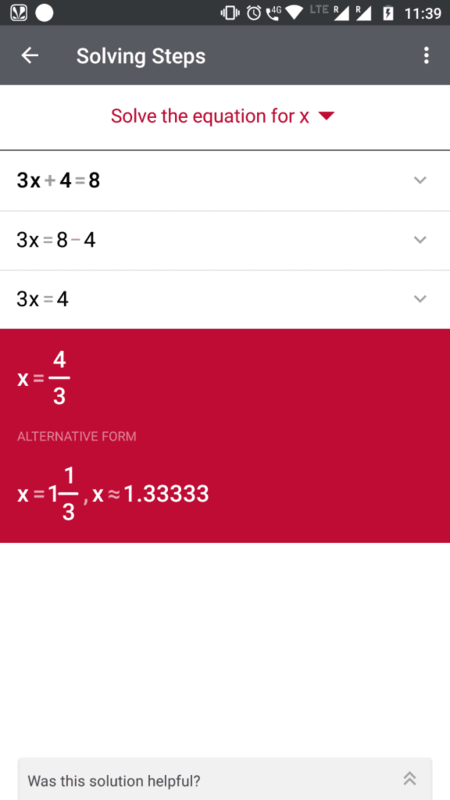 Photomath app is available for all three major smartphones OS iOS, Windows and Android as well. Photomath app has really great user ratings. 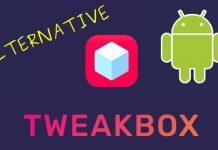 Android users gave 4.5 stars to this app on Google Play Store. On Apple app store this app got 4.8 stars. While on Microsoft store this app got 3.9 stars. Most of the users just loved this app. Some of the users were complaining about handwriting recognition is not working for them. While few users on Microsoft store were complaining that this app was not working on their phone.